So far Rob Klau has created 12 blog entries. 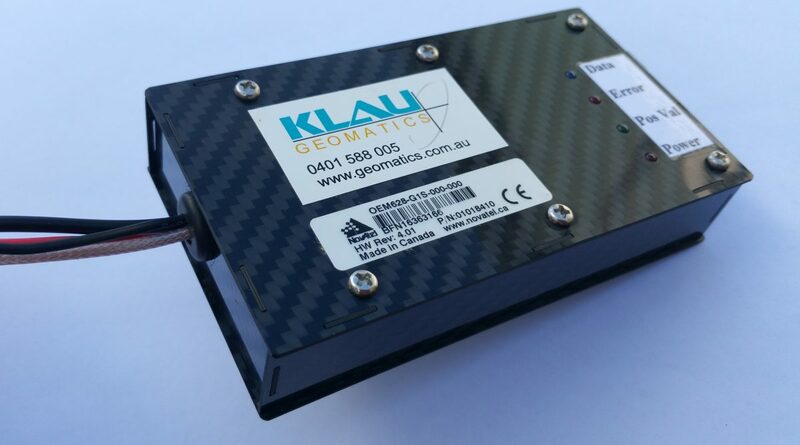 Klau Geomatics, an innovative Australian technology company, enables UAV operators to produce highly accurate maps and models with its plug-and-play PPK positioning system. Klau Geomatics, an innovative Australian technology company, has announced a new PPK system for the DJI Matrice100. 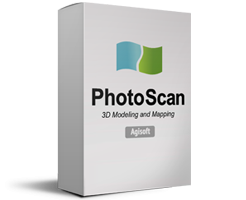 Support for other DJI models will be added progressively in the near future.